If your existing water heater starts acting up and you think it might be time to install a new one, your first step is to contact us for more information at (949) 371-8413 to schedule an appointment or to get more information. 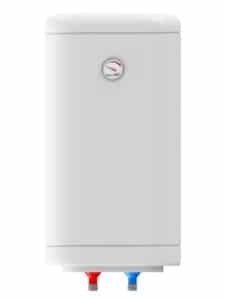 Our experts can go through an easy to understand rundown of all the options in new water heaters, whether tank or tankless, gas or electric. We will help you choose the right water heater for your Santa Ana, CA home. 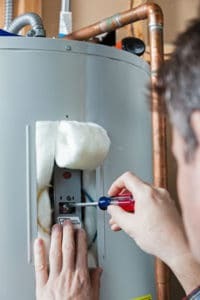 Contact our team of Santa Ana water heater repair experts to schedule a full inspection of your existing unit and get an honest assessment of the repair and replacement options. Call us today at (949) 371-8413 for more information. Home to more than 330,000 people, Santa Ana is the second most populated city in Orange County. Residents and visitors have plenty activities to choose from that will keep them entertained. Do you and your family enjoy learning about history? If so, the Lyon Air Museum and the Bowers Museum of Cultural Art should definitely be on your to-visit list. At the Lyon Air Museum, you’ll be able to see many World War II planes up close and even enjoy air shows from time to time, while a visit to the Bowers museum will enlighten you with regards to non-Western and tribal art and culture. The Santa Ana Zoo at Prentice Park will provide kids and adults with insight regarding how some animal species live, while being able to see them up close. A day here could always be ended with a retail therapy trip to Main Place Mall.